In this paper, an adaptive model predictive controller (MPC) with a function approximator is proposed to the control of the uncertain nonlinear systems. The proposed adaptive Sigmoid and Chebyshev neural networks-based MPCs (ANN-MPC and ACN-MPC) compensate the system uncertainty and control the system accurately. Using Lyapunov theory, the closed-loop signals of the linearized dynamics and the uncertainty modeling-based model predictive controller have been proved to be bounded. Accuracy of the ANN-MPC and ACN-MPC has been compared with the Runge–Kutta discretization-based nonlinear MPC on an experimental MIMO three-tank liquid-level system where a functional uncertainty is created on its dynamics. Real-time experimental results demonstrate the effectiveness of the proposed controllers. 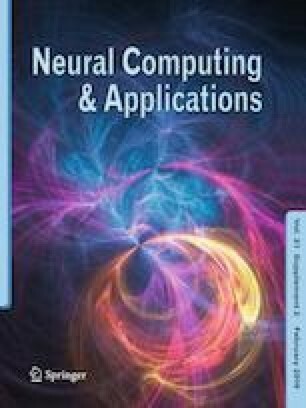 In addition, due to the faster function approximation capability of Chebyshev polynomial networks, ACN-MPC provided better control performance results. We have received no support or commercial funding for this paper; therefore, we have no conflicts of interest to declare.